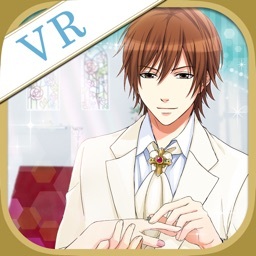 Intimate VR:Eisuke by Voltage inc.
1. Voltage Inc. cannot guarantee support on any other device or operating system besides those listed above. 2. We may change or update the recommended device/OS list at anytime without warning. 3. App may be unstable even on a recommended device/OS depending on device’s usage. 4. 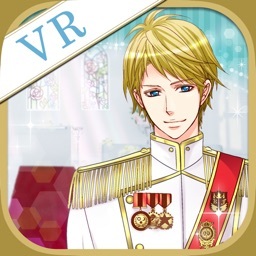 Voltage Inc. is not responsible for any health issues caused by this app. 5. 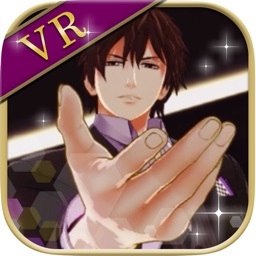 Voltage Inc. is not responsible for any damages or loss caused by the use of this app. 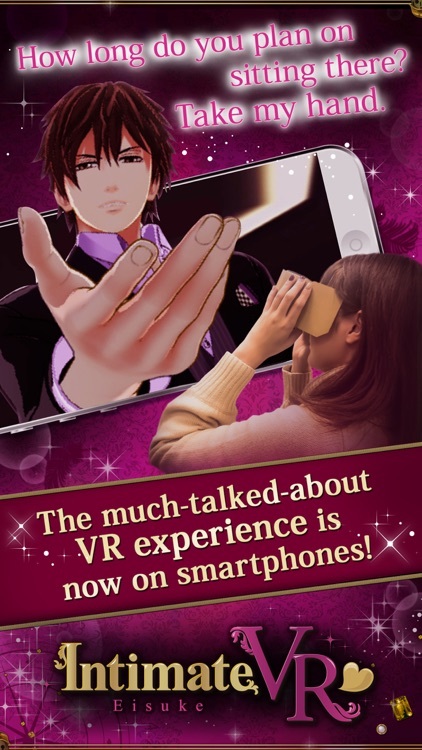 The thrilling VR experience comes to smartphones! 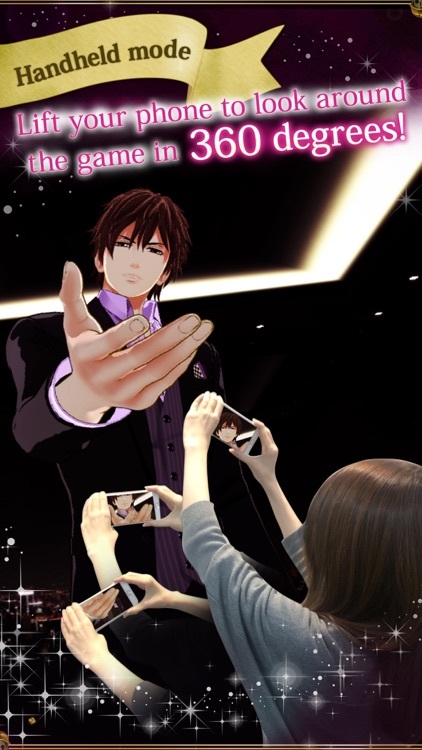 This much-talked-about VR experience is now playable in the palm of your hand! ■Feel as if he’s right in front of you! 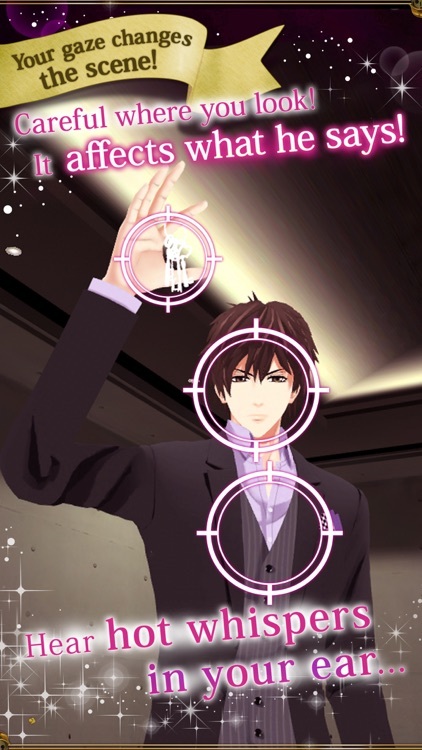 The egotistical billionaire, Eisuke Ichinomiya, suddenly leans in and his lips come within a hair’s breadth of yours! It feels as if you could reach out and touch him... 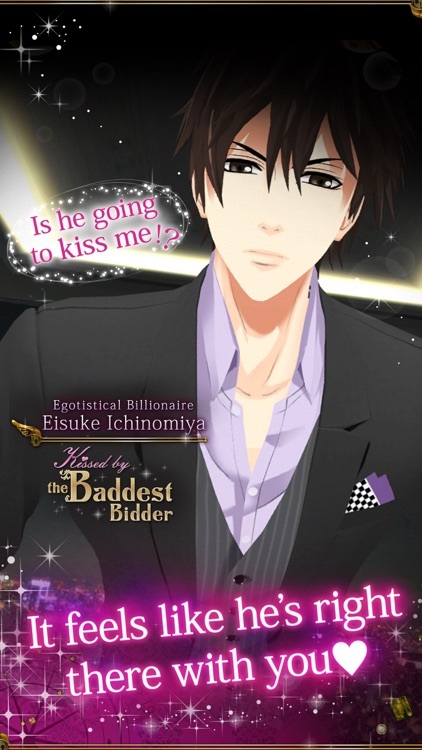 Experience the world of “Kissed by the Baddest Bidder” like never before! Be careful where you stare! It may affect his attitude and what he says to you! 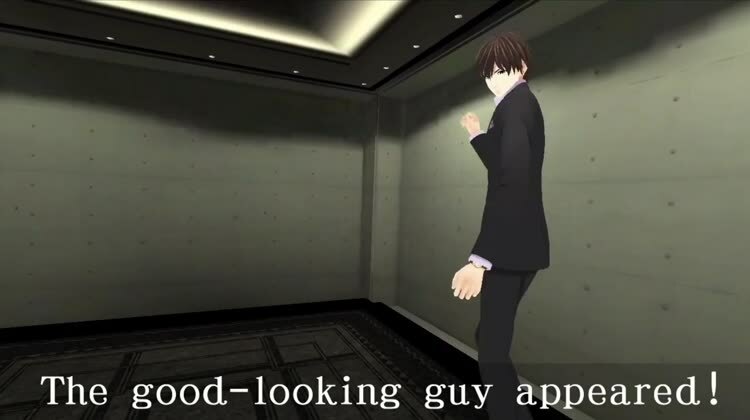 Plug in headphones to make it sound as if Eisuke is right there with you! ・In “Handheld mode,” simply lift your device to peer all around the room in 360 degrees! 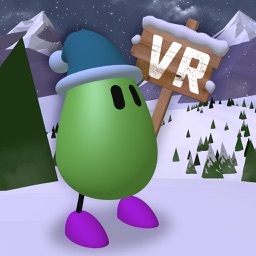 ・In “VR mode,” use your VR goggles/headset and become immersed inside this incredible world! 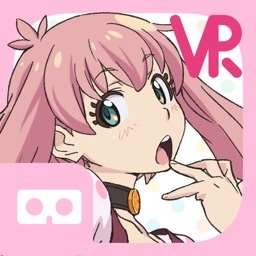 ※While the app can be enjoyed without smartphone-use VR goggles/headset, please use the VR goggles to get the most out of your playing experience. ※Please be aware that you cannot attach VR goggles to iPads. allows you to become part of a virtual world through engaging sound and dynamic visuals. Just like in real life, you can cast your gaze in any direction, and hear sounds come from specific locations. ・Want to fall in love with gorgeous men. ・Want to experience a kind of romance only the movies can offer. ・Enjoy romantic films, TV shows, and/or novels. ・Enjoy love stories or female-oriented comics and manga. ・Looking for extra eye candy. ・Interested in female-oriented dating apps. This app is for all women, and those that want to experience firsthand the power of love. ■The VR goggles should not be used by children under the age of 13, as it may affect visual development. ■Please refrain from extended periods of play. 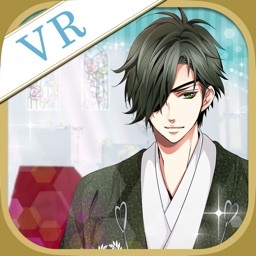 ※We are not responsible for any health issues caused by this app. ■Questions about the app or bug reporting.